Dogue: the Doggie Makeover, Maltese Style! 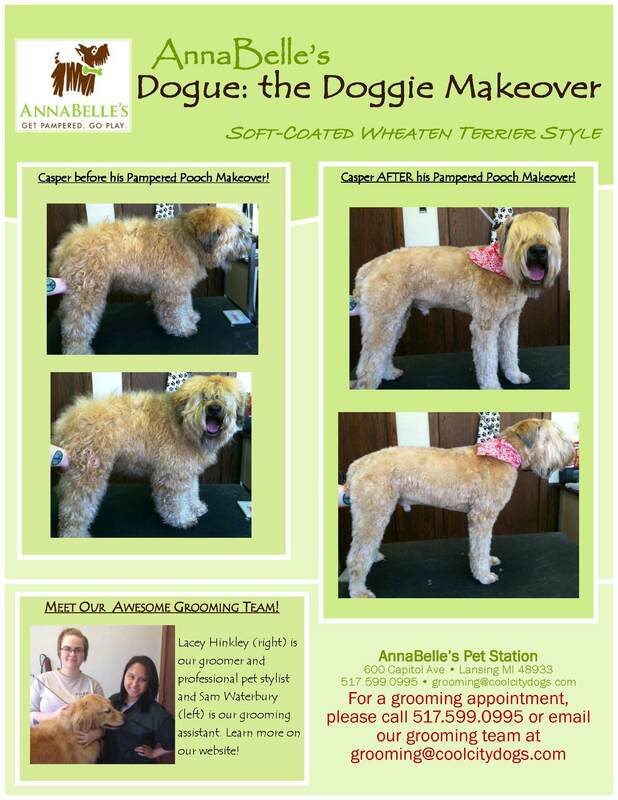 Dogue: the Doggie Makeover, Mixed Breed Style! 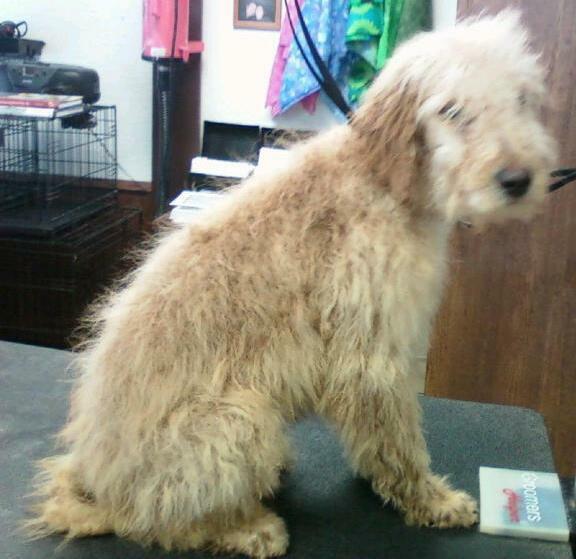 In this edition of Dogue: the Doggie Makeover, we present Buddy, a handsome four month old Goldendoodle. Your pampered pooch can be the star of the next edition of Dogue – the Doggie Makeover! 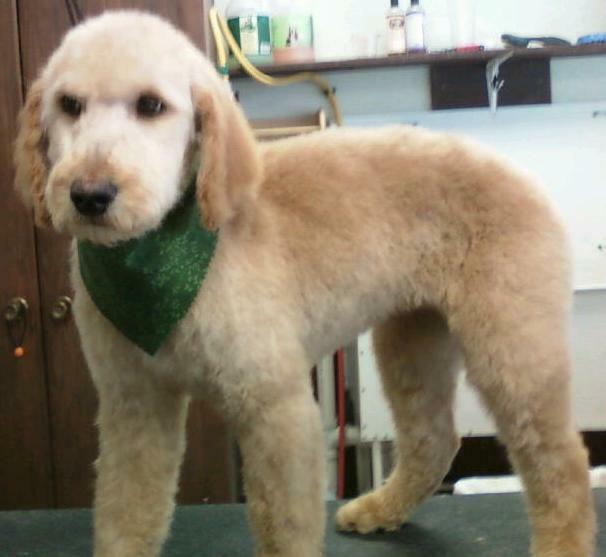 Just call our awesome professional pet stylists for an appointment today at 517.599.0995! Learn more on our Salon page. 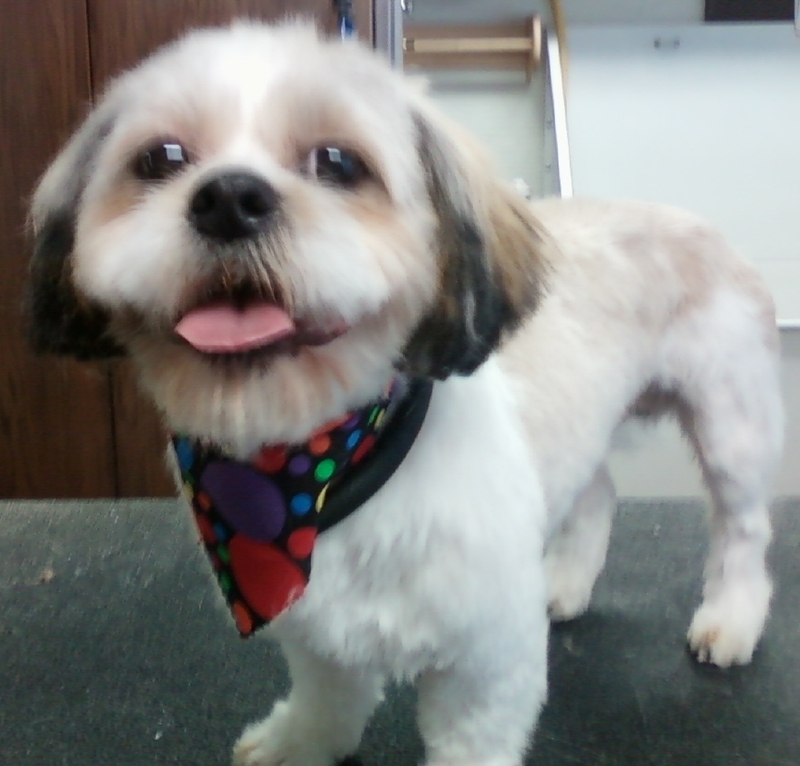 Handsome Buddy after his Pampered Pooch Makeover! Here at Dogue, we live to perform doggie makeovers! Our fabulous groomers and pet stylists can turn your pooch from plain to prince or princess in no time at all! In this edition, check out Scooter, the handsome Shih Tzu. 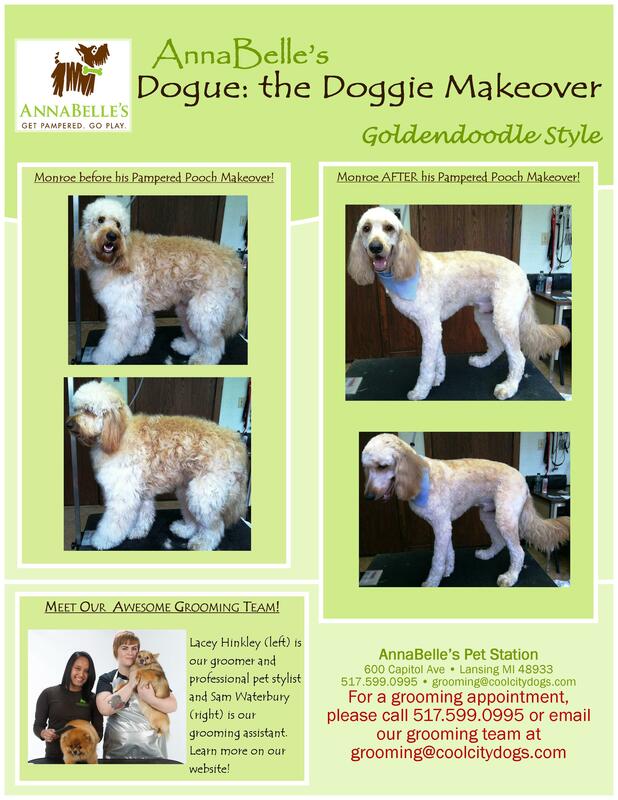 Your pampered pooch can be the star of the next edition of Dogue: the Doggie Makeover! Just call us for an appointment today at 517.599.0995! Learn more about us on our Salon page. Be sure to ask about our new Pampered Pooch Preferred Client Club! 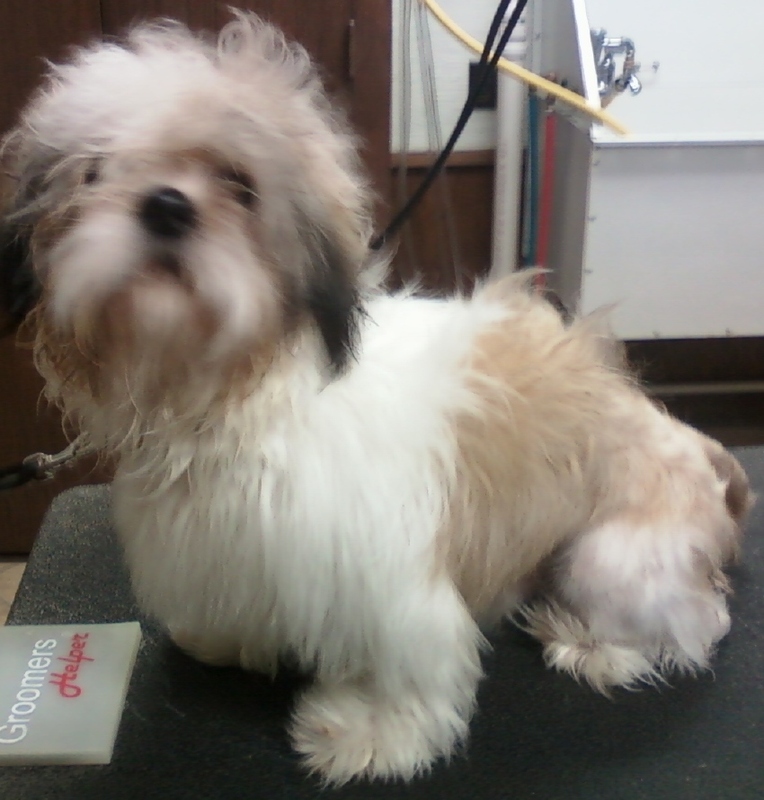 Scooter the Shih Tzu Before his Pampered Pooch Makeover! Dogue: the Doggie Makeover, Chow Chow Style! Here at Dogue, we live to perform doggie makeovers! Our fabulous groomers and pet stylists can turn your pooch from plain to prince or princess in no time at all! Check out Kodie, the handsome Chow Chow. Your pampered pooch can be the star of the next edition of Dogue – the Doggie Makeover! Just call us for an appointment today at 517.599.0995! Learn more about us on our Salon page. Be sure to ask about our new Pampered Pooch Preferred Client Club! Dogue: the Doggie Makeover, Westie Style! Here at Dogue, we live to perform doggie makeovers! Our fabulous groomers and pet stylists can turn your pooch from plain to prince or princess in no time at all! 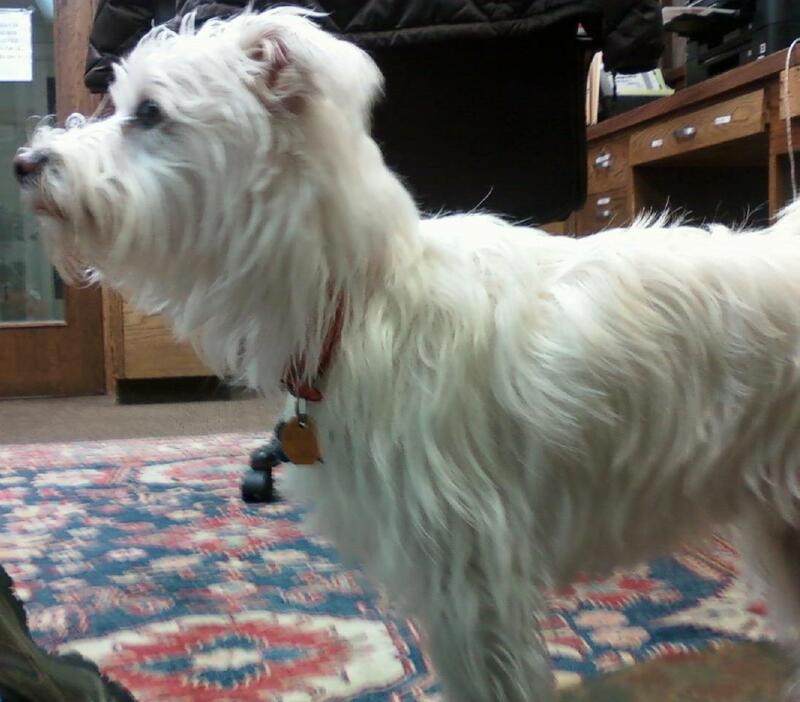 Check out the handsome Murry, a Westie mix. 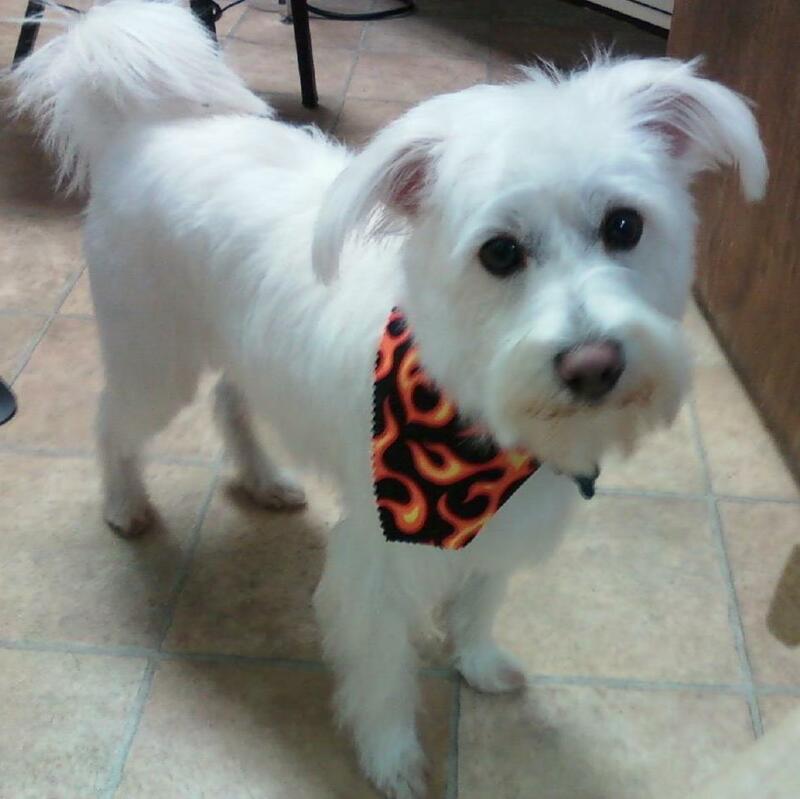 Murry the Westie Mix Before His Pampered Pooch Makeover! Murry After His Pampered Pooch Makeover! 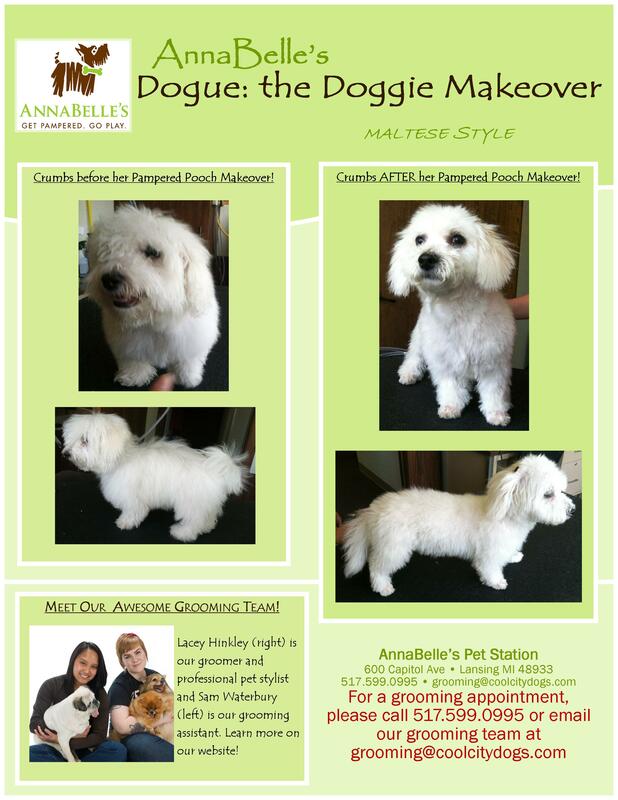 Dogue: the Doggie Makeover, Yorkipoo Style II! Here at Dogue, we live to perform doggie makeovers! Our fabulous groomers and pet stylists can turn your pooch from plain to prince or princess in no time at all! Check out the lovely Paris, a Yorkshire Terrier Poodle mix. 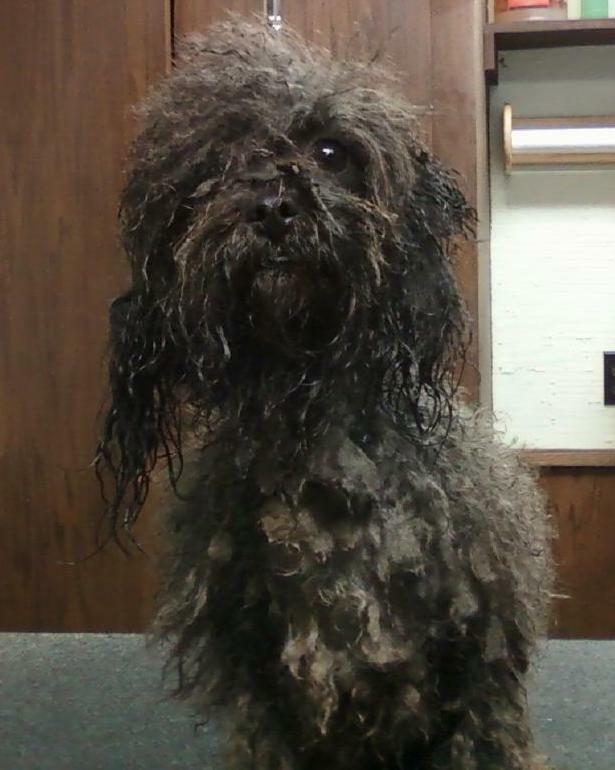 Paris the Yorkiepoo Before Her Pampered Pooch Makeover! 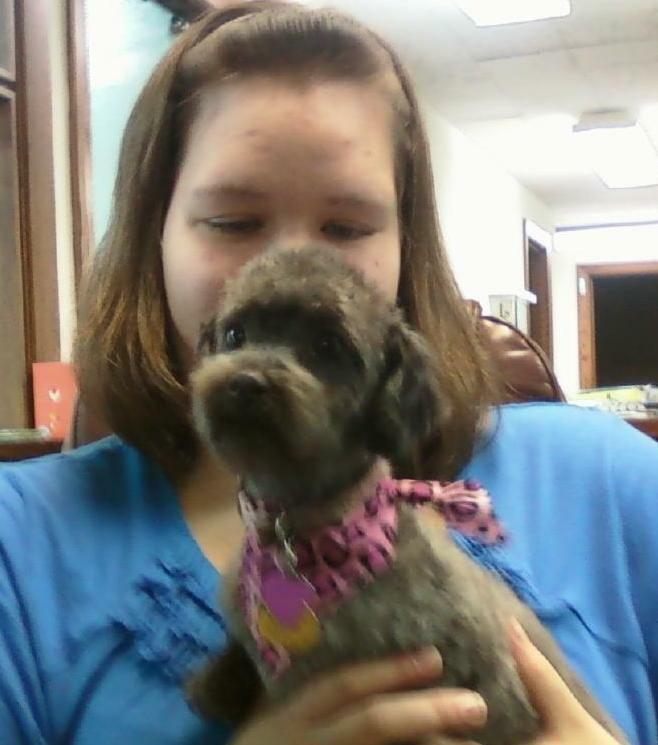 Paris the Yorkipoo After Her Pampered Pooch Makeover! 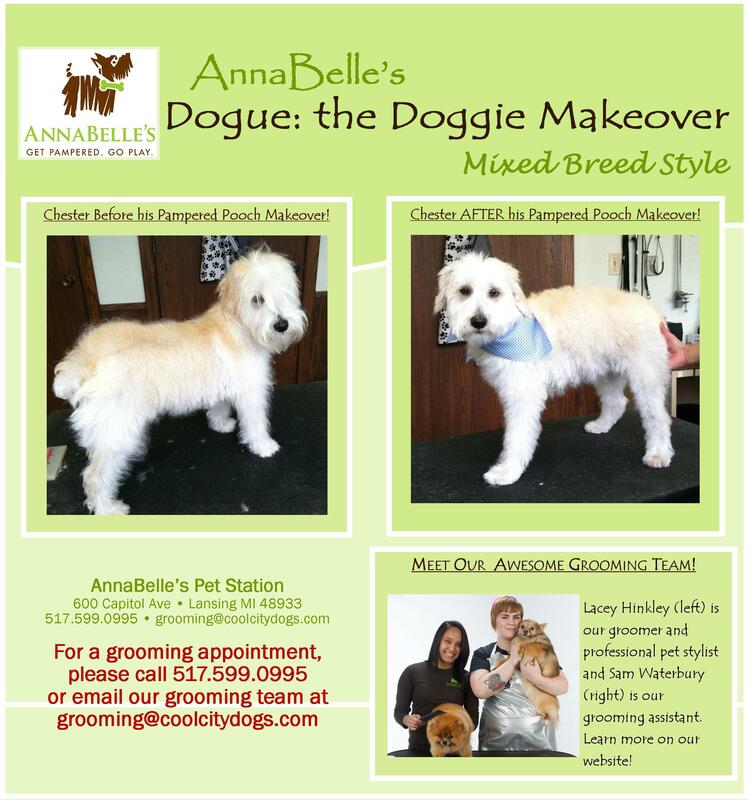 Dogue: the Doggie Makeover, Yorkipoo Style! Here at Dogue, we live to perform doggie makeovers! Our fabulous groomers and pet stylists can turn your pooch from plain to prince or princess in no time at all! 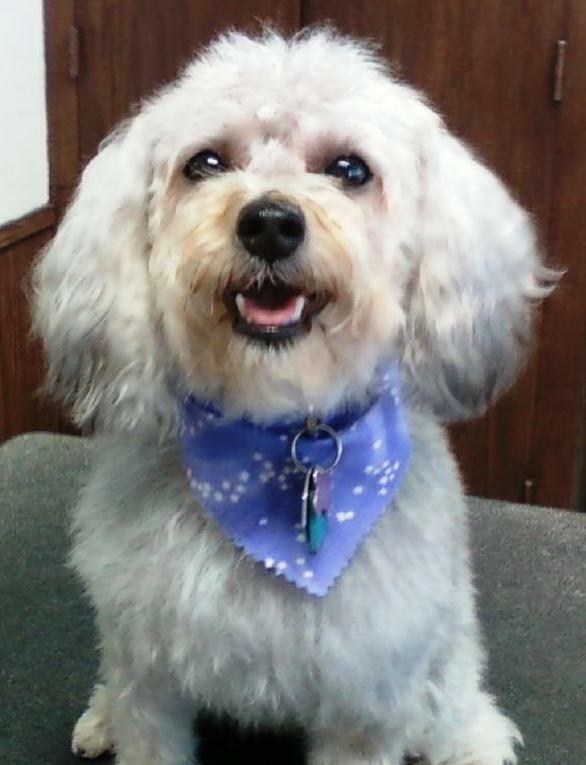 Check out beautiful Lexie, the Yorkshire Terrier poodle mix. Your pampered pooch can be the star of the next edition of Dogue – the Doggie Makeover! Just call us for an appointment today at 517.599.0995! Learn more about us on our Salon page. Be sure to ask about our new Pampered Pooch Preferred Client Club! 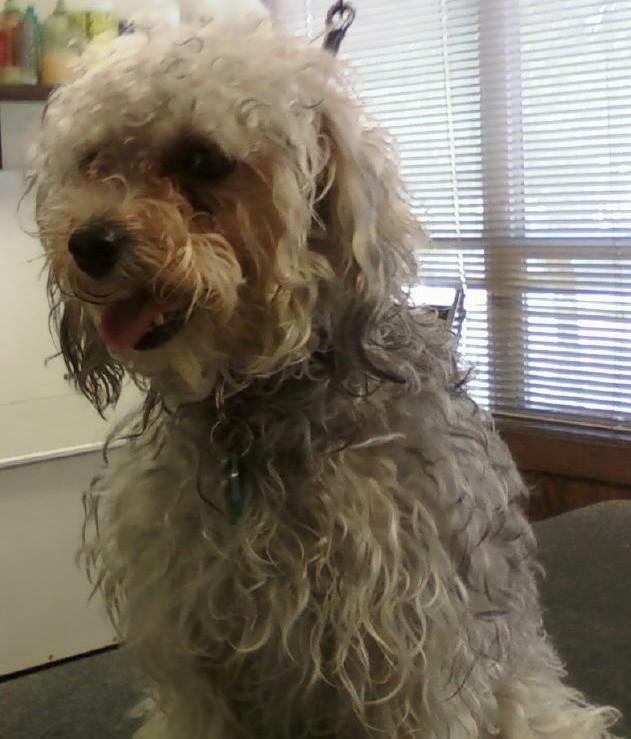 Lexie the Yorkipoo Before Her Pampered Pooch Makeover! Lexie the Yorkipoo After Her Pampered Pooch Makeover!